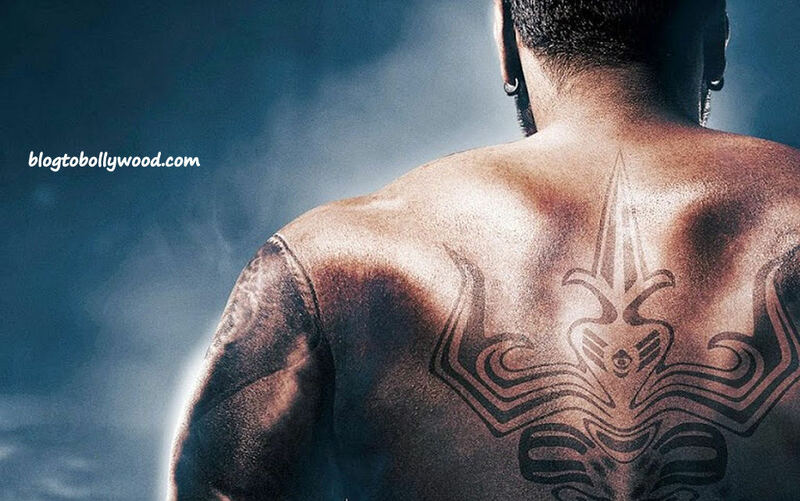 Ajay Devgn’s Shivaay is unarguably one of the most awaited movies of 2016. The actor has already raised our expectations with visually appealing first look posters of the movie. 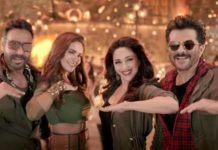 These pics are making us more excited for the movie and we are quite assured that it will take the action genre to a new level. 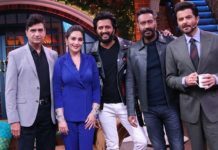 Directed by Ajay Devgn himself, the movie also features Sayyeshaa Saigal and Vir Das in pivotal roles. Slated for release on 28 Oct 2016, Shivaay will clash with Karan Johar’s Ae Dil Hai Mushkil which stars Ranbir Kapoor, Anushka Sharma and Aishwarya Rai Bachchan in lead roles.